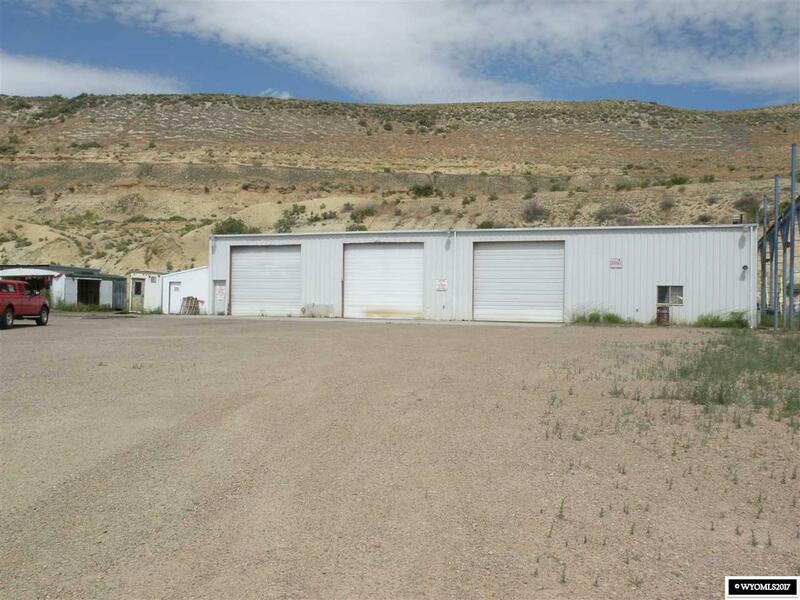 This industrial property has a very high visibility, high traffic location on Foothill Blvd. Office space, shop space, warehouse space all on a fenced 15 acre lot. Great location for many business applications.